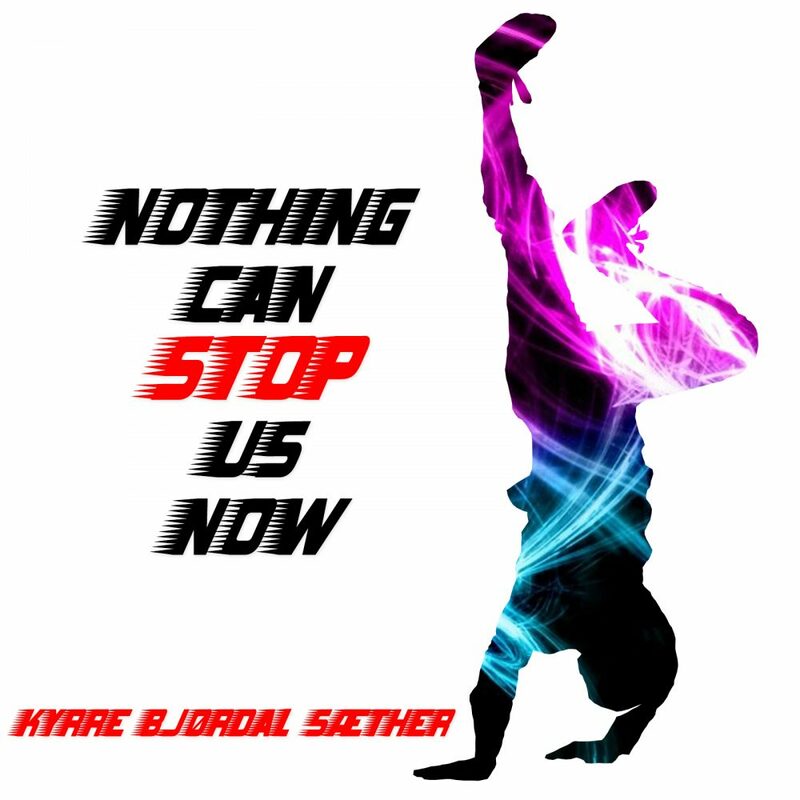 Kyrre Bjørdal Sæther presents audiences with a warm and upbeat pop-dance collaboration, with co-producer Espen Kraft adding an extra touch of energy and flair for what is a bright and well polished single. The song is everything you’d hope for when seeking out uplifting and optimistic music to inspire or motivate. The production is crisp and driven by a positive energy that passes over to you as you listen. The lyrics portray the all important ideas of an optimist, a hard working, motivated songwriter hoping to inspire similar feelings of being unstoppable in all who hear the track. The accompanying video furthers this idea of togetherness; the ‘us’ in the song is crucial, and the video plays into that idea really well. The optimism is furthered by the visuals, the youthfulness and energy of the scenes between the vocal performance moments add a relevant contrast. 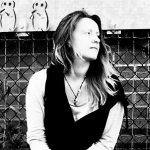 Melodically the verses offer the edges of the story and lead powerfully into the hook. The hook has a simple yet effective melody and leaves its key line lingering in your mind long after listening. Adding to this effect is the stylish and memorable instrumental riff that accompanies the hook. Throughout the recording there are these various instrumental moments that suggest a deep level of creativity in everything that makes up the recording. The whole track progresses and evolves with numerous fresh moments of sound, all the while continuing to stand tall with the overall mood of the piece and the upbeat chord progression. The instrumentation chosen for the main bulk of the backdrop has a lightness about it that makes this the perfect pop track to see you into the summer. A lot of work has gone into the production, and the more you listen, the more this effort and thoughtfulness shows. The inspiring nature of the music and the lyricism is further enhanced by the knowledge that Kyrre fist wrote the song in the heat of the presidential election in America, initially referring to the ideas of the opposing parties, later evolving into a much more accessible, universal song about finding your inner strength and believing in yourself. It’s always a pleasure to hear of positive, joyful, hopeful art and events that take shape as the outcome to something difficult or negative. 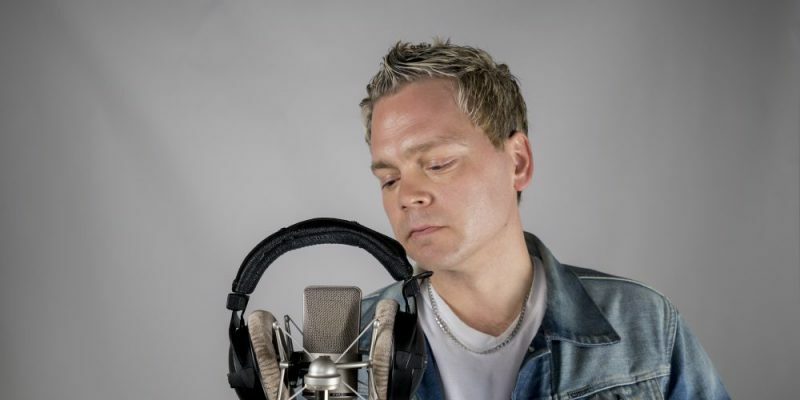 Norwegian artist Kyrre Bjørdal Sæther is no stranger to songwriting and performance and the professional structure and finish of this latest single highlights that. The melodies and riffs featured throughout make for what could easily be remixed further or translated into alternative genres, one of the calling cards of a well written pop song. The change of melody used in the bridge section keeps things interesting and further builds on that rising energy and emotion. Check it all out below. Download the music via iTunes, or Tidal. Stream it on Spotify, Apple Music or Soundcloud. Find & follow Kyrre on Facebook, Twitter & Instagram.